Take-Two boasts a "strong" holiday season, updating sales figures for Mafia III and Civilization VI. Today, Take-Two Interactive Software announced “strong” financial results for the third quarter of fiscal year 2017, ending on December 31st, 2016. 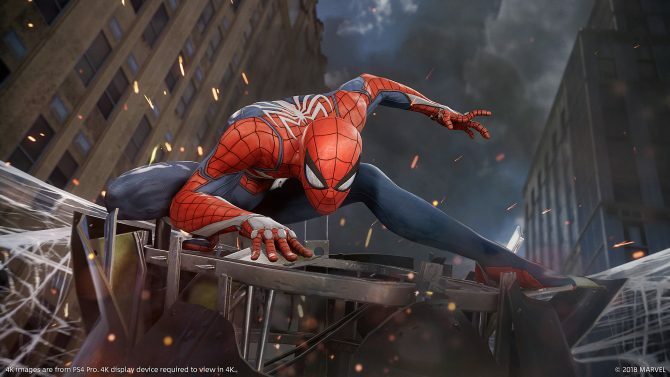 “Take-Two had a highly-successful holiday quarter, Consumer demand for our new releases and catalog titles was strong throughout the period, and players continued to engage significantly with our games after purchase. As a result, we delivered better-than-expected bookings, including our best-ever quarter for recurrent consumer spending, along with double-digit growth in both net revenue and net cash provided by operating activities. “Last week, we deployed a portion of our Company’s cash on hand to acquire Social Point, a highly-successful free-to-play mobile game developer that has a proven track record of growing revenues and delivering multiple hits. We are incredibly excited about this acquisition, which reflects our strategy to deploy our capital resources prudently and to take measured risks that provide immediately accretive opportunities for our business and the potential for long-term growth. The publisher also shared a list of highlight about both its subsidiaries Rockstar and 2K games. We hear that Civilization VI shipped over 1.5 million copies, while Mafia III shipped approximately 5 million units. Acquired privately-held Social Point S.L. for $250 million, comprised of $175 million in cash and 1,480,168 unregistered shares of Take-Two common stock (calculated by dividing $75 million by the average closing price per share on the Nasdaq Global Select Market during the thirty trading day period ending on January 26, 2017), plus potential earn-out consideration of up to an aggregate of $25.9 million in cash and shares of Take-Two common stock. The cash portion was funded from Take-Two’s cash on hand. Founded in 2008 and headquartered inBarcelona, Spain, Social Point is a highly-successful free-to-play mobile game developer that focuses on delivering high-quality, deeply-engaging entertainment experiences. The transaction is expected to be immediately accretive to net revenue and net cash provided by operating activities, and to be accretive to net income per share, excluding transaction costs and amortization of intangible assets, in fiscal year 2018. Bikers, which allows players to form underground Motorcycle Clubs and run illicit business alongside a range of all new competitive and co-operative gameplay, as well as new modes, vehicles, weapons, clothing and much more. Deadline, which allows players to turn the streets of Los Santos into a stylish electronic video game battle to the death with futuristic Nagasaki Shotaro motorcycles. Import/Export, which introduces a whole new series of criminal pursuits as CEOs and their organizations steal, modify and resell the most wanted vehicles in the city for big profits. Festive Surprise 2016, which featured holiday-themed items in stores across Los Santos, as well as the return of favorite items from past holiday seasons and more. Released Bully: Anniversary Edition for iOS and Android devices. Bully: Anniversary Editioncomes complete with everything from the original release and from Bully: Scholarship Edition. 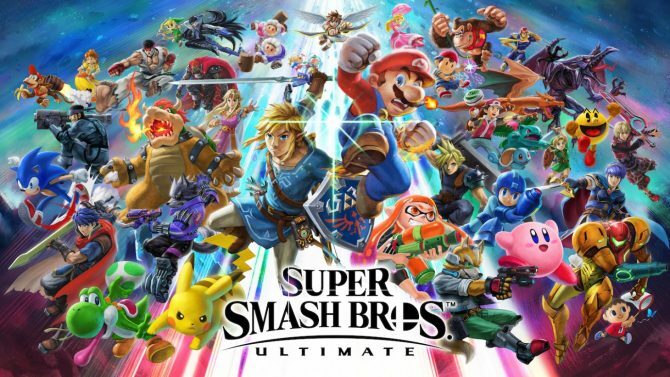 The game features enhanced high resolution graphics, improved lighting, textures and character models, controls redesigned for touch gameplay, physical controller support and more. Announced that the highly-anticipated Red Dead Redemption 2® is planned for release worldwide in Fall 2017 for PlayStation4 and Xbox One. Developed by the creators of Grand Theft Auto V and Red Dead Redemption, Red Dead Redemption 2 is an epic tale of life in America’s unforgiving heartland. The game’s vast and atmospheric open world will also provide the foundation for a brand new online multiplayer experience. Launched Sid Meier’s Civilization VI for PC. 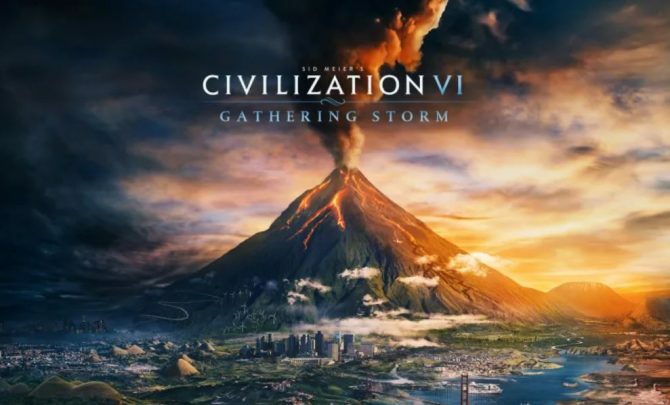 Developed by Firaxis Games, Sid Meier’s Civilization VI is the next entry in the award-winning turn-based strategy franchise that has sold-in nearly 40 million units. 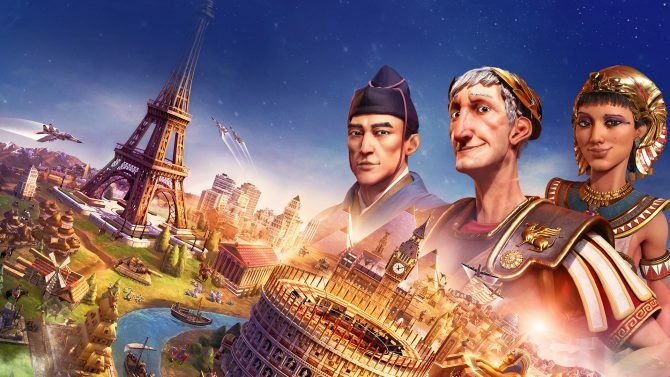 Sid Meier’s Civilization VI received stellar reviews and is fastest-selling release in the history of the series, with sell-in already surpassing 1.5 million units. 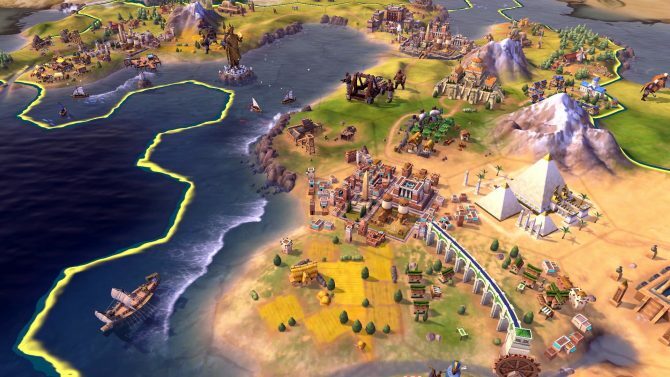 Sid Meier’s Civilization VI is being supported with free and paid downloadable add-on content. Launched WWE 2K17 for PlayStation 4, PlayStation 3, Xbox One and Xbox 360. In addition, WWE 2K17 was released today for PC. Developed collaboratively by Yuke’s and Visual Concepts, WWE 2K17 is being supported with downloadable add-on content, including a Season Pass. Launched Mafia III, the next installment in 2K’s successful organized crime series, for Xbox One, PlayStation 4 and PC. 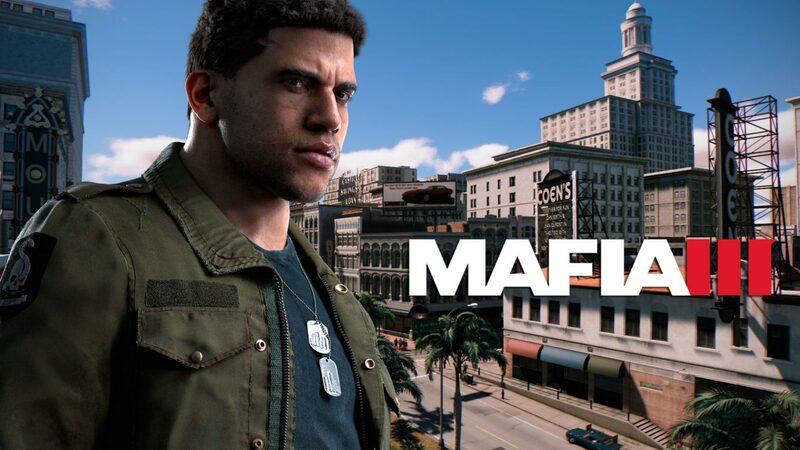 Developed by Hangar 13, Mafia III had the highest first week sell-in of any title in 2K’s history, and to date has sold-in approximately 5 million units. Mafia III is being supported with downloadable add-on content, including a Season Pass, as well as a free-to-play mobile battle RPG game, Mafia III Rivals, for iOS and Android devices. Released NBA2KVR Experience for HTC Vive™, PlayStation®VR and Oculus Rift. NBA2KVR Experience is the first virtual reality basketball game immersing players in a new, entertaining NBA environment filled with the sights and sounds of fun mini-games and challenges. Released WWE SuperCard – Season 3 for iOS and Android devices. Developed by Cat Daddy Games, WWE SuperCard Season 3 is a free update to the popular WWE collectible card-battling game that has been downloaded more than 13 million times, featuring new modes of play, Superstars and more. WWE SuperCard is the highest grossing and most downloaded mobile game in 2K history. Released Carnival Games® VR for HTC Vive, PlayStationVR and Oculus Rift. Developed by Cat Daddy Games, Carnival Games VR is 2K’s first virtual reality offering and was named one of the top VR titles of 2016 by the Official PlayStation Blog. Released NHL SuperCard 2K17 for iOS and Android devices. Developed by Cat Daddy Games, NHL SuperCard 2K17 is a free-to-play NHL collectible card-battling game. Announced that NBA 2K18 will be available for the Nintendo Switch in Fall 2017 when the title also launches for the PlayStation 4, PlayStation 3, Xbox One, Xbox 360, PC, and iOS and Android devices.